How can you resist this face? If I didn’t already have two dogs at home, Austin would already be snuggled up on the sofa with me! 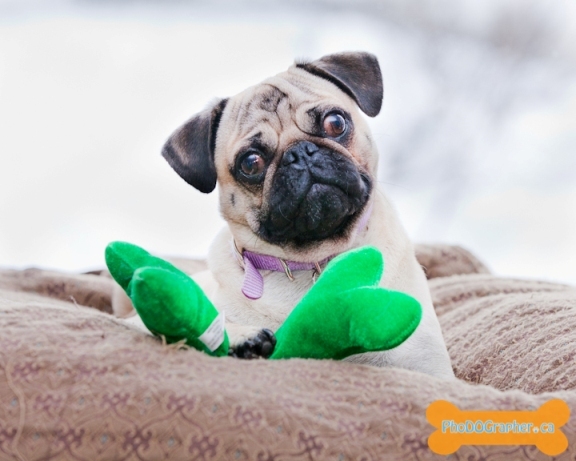 Austin is 4 years old and true to his pug nature, follows his foster peeps around, helping whenever he can. He hasn’t found the right home yet as he requires the right person, someone with a lot of love and patience to help him with his barking and house training. He is currently wearing a belly band which helps keep the house clean until he is completely trained. He is an active pup who loves to run around outside in the back yard so a fenced yard would be perfect for Austin. He loves to go for walks and loves to play but is also a wonderful cuddler and enjoys a good snuggle.